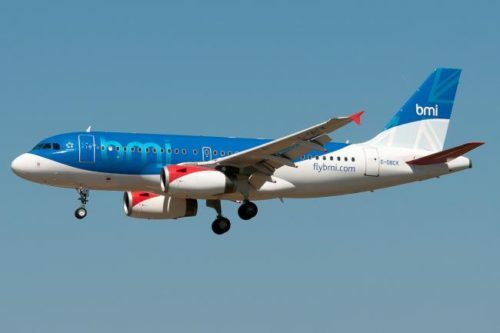 British regional airline Flybmi has gone into administration and has cancelled all flights with immediate effect, the company said in a statement on Saturday, blaming Brexit uncertainty as one of the reasons for its collapse. A spokesperson for BLI – British Midland Regional Ltd said the company had taken the decision due to increased fuel and carbon costs and to uncertainty arising from Britain’s plans to leave the European Union on March 29. Hundreds of passengers have been left stranded across Europe following the collapse. « Cheap flights to Central America: Guatemala, Honduras, Nicaragua, Costa Rica or El Salvador from €370!